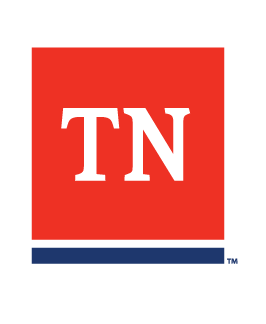 The division of Workforce Services focus on job placement and training programs for Tennesseans. Employers can find the following articles in this section: staffing, tax and insurance, and safety and regulations. General questions about the Department of Labor and Workforce Development.